Selling your home is a big step and beginning the process can feel a bit overwhelming. But if you take it step by step and have the right guide by your side, it can be a breeze. We know you want to sell your home for top dollar and you don't want it to languish on the market. With the right strategy, you can achieve those goals. Buyers make their decision based on the very first picture of the exterior of your home. No matter how amazing the inside of your home looks, if the curb appeal isn't outstanding, buyers won't usually get any further. Remember, when it comes to selling, you will never have a second chance to make another first impression. That’s why having good curb appeal is the first secret to sell your home. As buyers approach your property, it is important to have the home appear inviting and well-maintained. Typically, you can get 100% return on the money you put into the exterior of your home. Find out what your home is actually worth (use our free home valuation here or give us a call at 562-896-2456 for the most accurate evaluation) and then subtract a little from that. 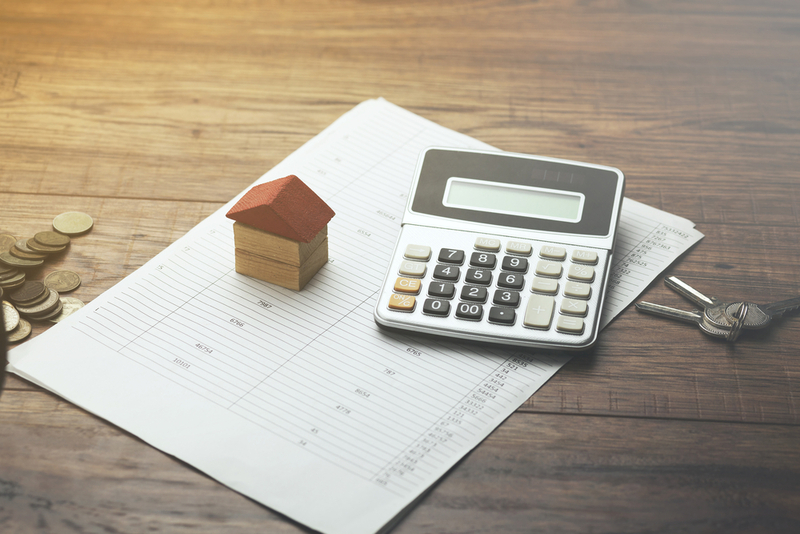 Pricing just below market value will attract more buyers which is the key to create a bidding war and selling your home for the most amount of money. Creating a sense of urgency and competition will ultimately increase your bottom line. One important tip to take note of when trying to sell your home is to de-personalize it. The more stuff that is personal in your home, the less that potential buyers can visualize themselves living there. You should be getting rid of or storing a third of the stuff in your home. Some specific things to take out include family photos, personal keepsakes, any distinctive family items, as well as pets. You may think that everyone would love to see your cute little pup but not everyone loves dogs or cats. Make sure to hide any pet food bowls, kitty litter box, and pet toys and take your pets to a friends house or a pet hotel during your open house. When buyers describe their ideal home, they often include the phrase "light and bright" in their desired attributes. Nobody likes a gloomy or dark room! 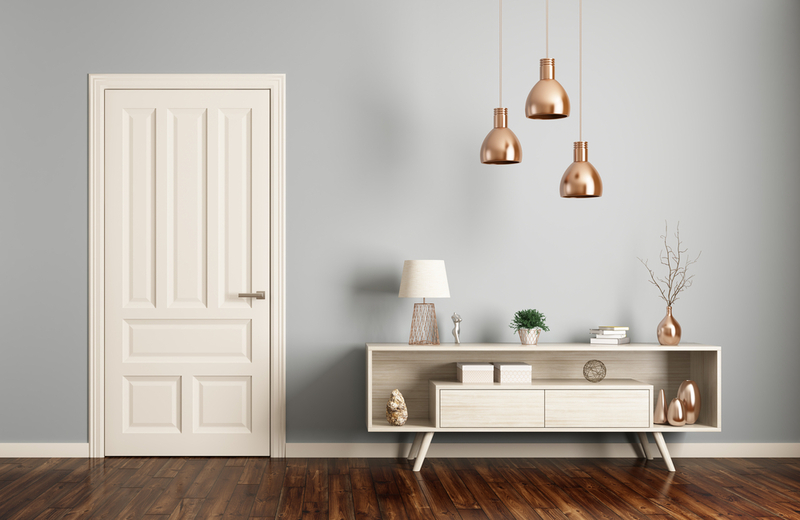 Good lighting is something every buyer wants in a home, and the right lighting has the power to liven up and add style to a home. So open those curtains, clean the windows, increase the wattage of your lightbulbs and make sure your bushes and trees are trimmed to allow the most light. Whether you have to create light or showcase the natural light, having a bright cheery home will help it sell faster. The person you hire for the job could make or break the sale of your home. Your agent should be not only extremely knowledgeable about the MLS and comps in your neighborhood but also tech-savvy. Check to see how an agent's listings appear online and ask about what type of digital exposure your home will receive. You want an agent who embraces technology and will use it to maximize the number of potential buyers who will view your home online. Your kitchen is arguably the most important room in your home to a buyer. Next to curb appeal enhancements, a kitchen remodel is one of the improvements what will allow you to have the greatest chance of recouping your money. Buyers will typically knock thousands of dollars off the asking price if your kitchen looks dated. The fastest, most inexpensive kitchen updates include a fresh coat of paint and new cabinet hardware. Use a neutral paint color so buyers can envision themselves making the space their own. Depending on how dated your flooring or counters are, you may also consider updating those. Your house needs to be "show-ready" at all times. You have to be available whenever they want to come to see the place and it has to be in immaculate condition. Make sure the home is spotless with beds made, bathrooms and kitchens sparkling, and everything put away in its place. Yes, it's a hassle to live like that, but if you follow our tips, you won't have to do it long!